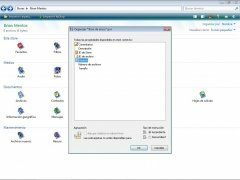 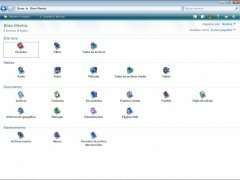 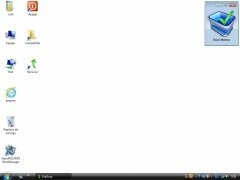 As a computer is used it becomes very common that the hard drives start to accumulate files, which on the long run can make it very difficult to find what you are looking for, unless you have an application like liquidFOLDERS. 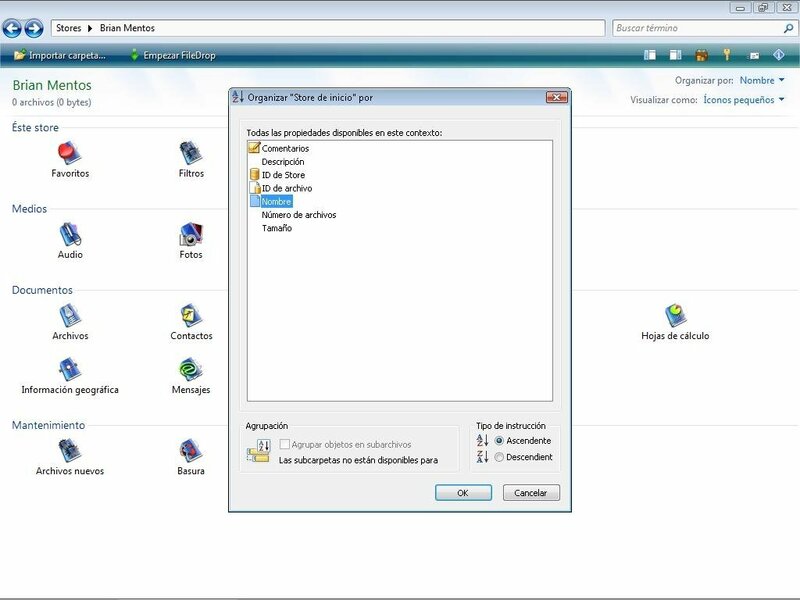 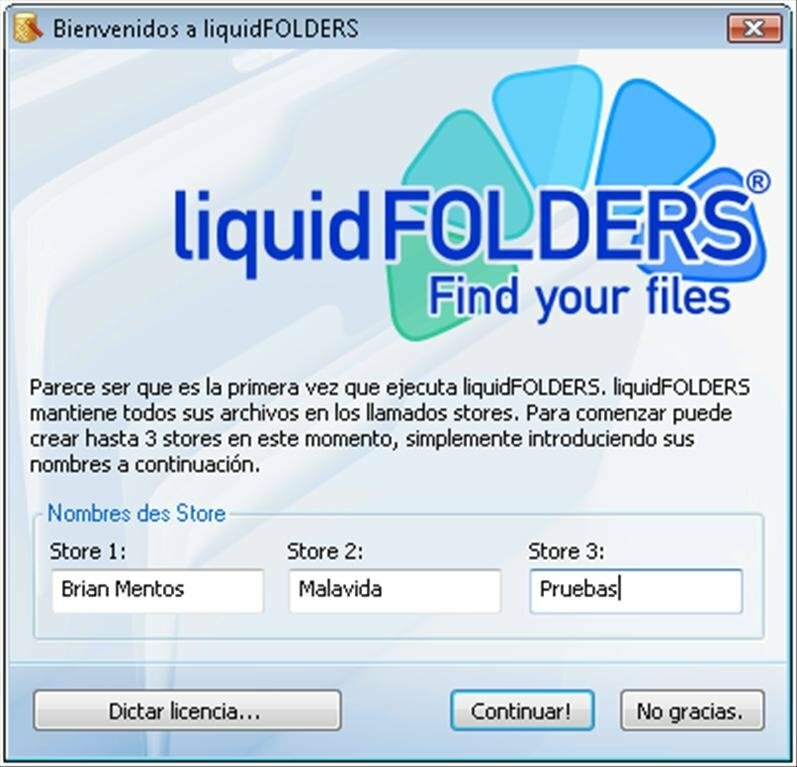 liquidFOLDERS creates contents containers on the hard drive with a full selection of file categories, so that each time a file is placed in a container it will automatically order it depending on the type of file. 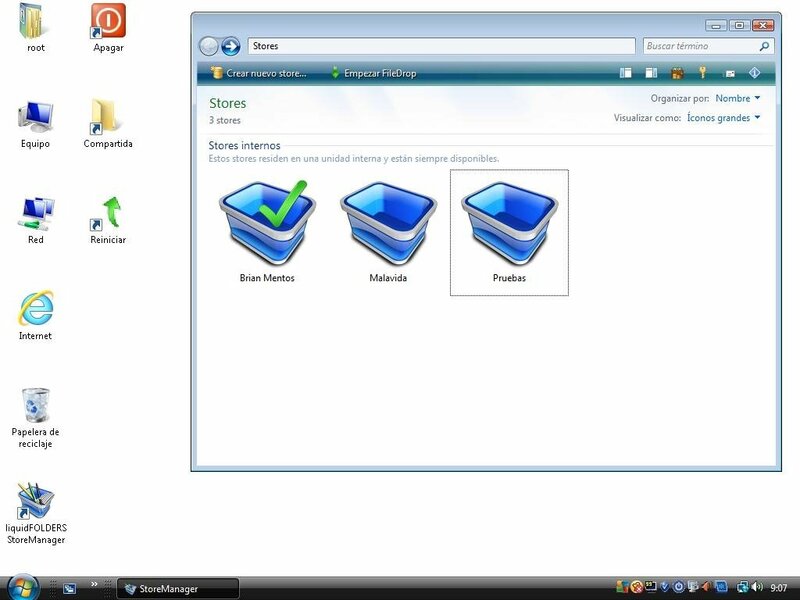 This store: where it will be possible to access all the files in the container. 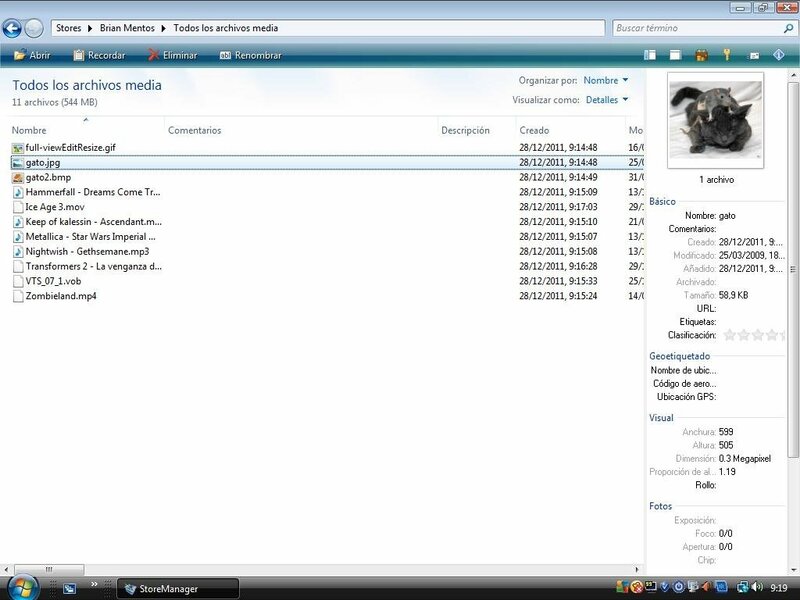 Media: where all the multimedia files will be divided into categories (audio, photographs, films,...). 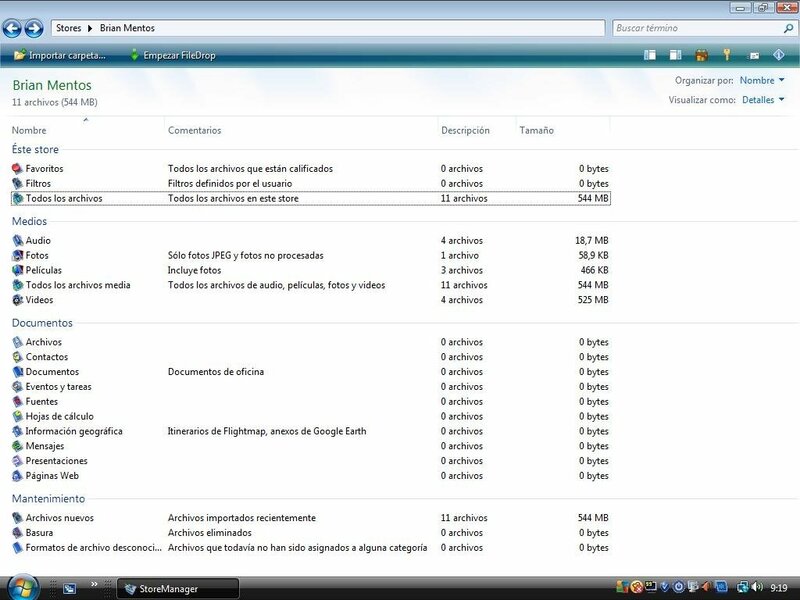 Documents: where the non multimedia contents will be divided into different categories. 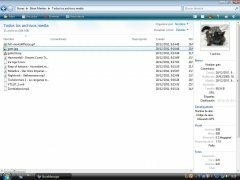 Maintenance: for the unknown format files, new files and deleted files. 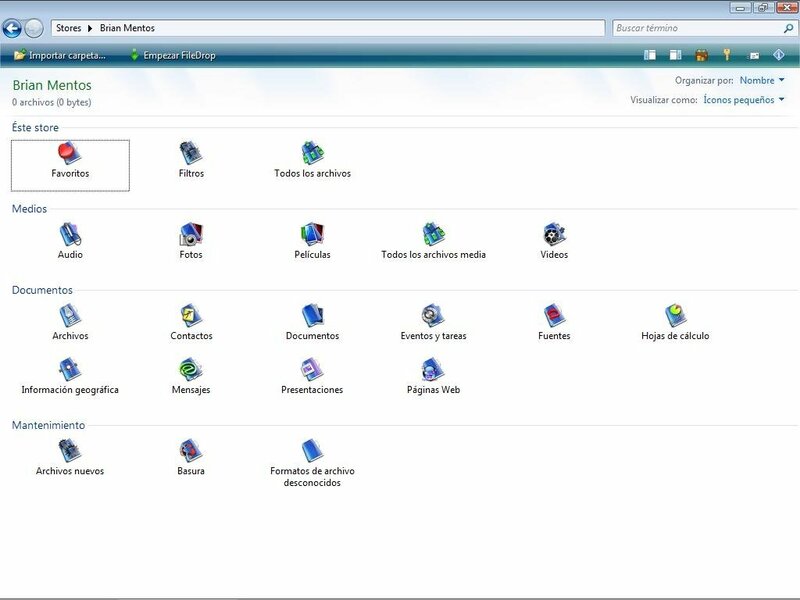 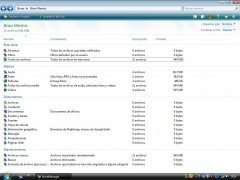 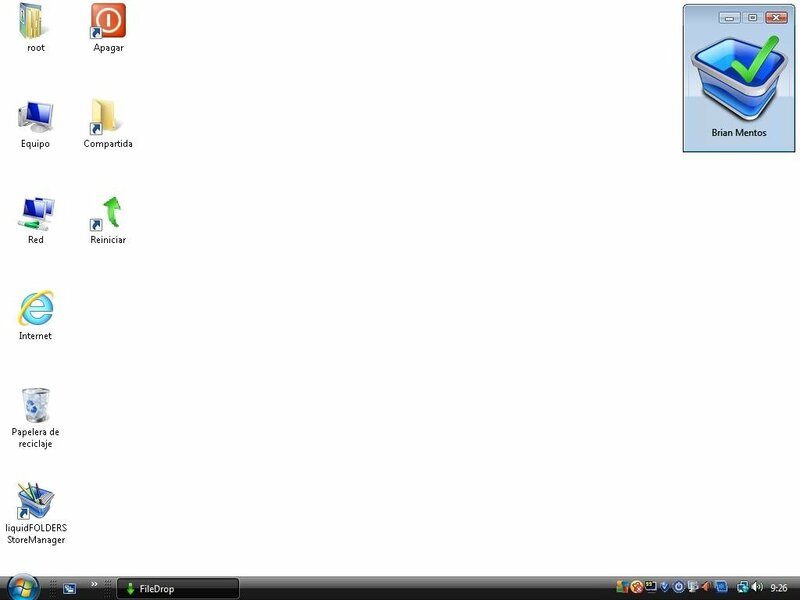 Therefore, if you want to access your information a lot quicker, you only have to download liquidFOLDERS.